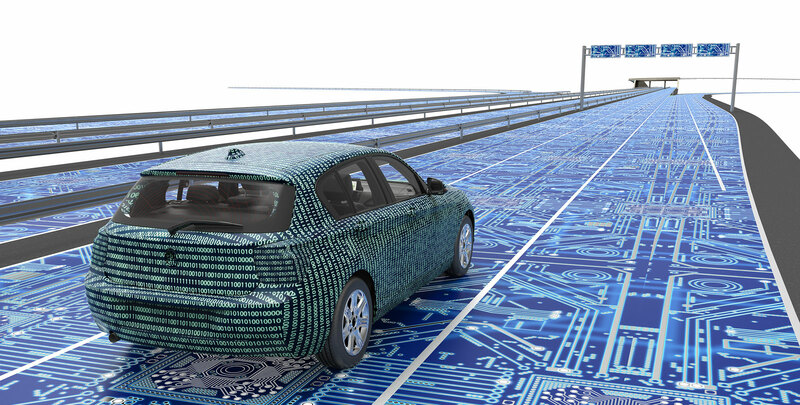 Dedicated to continuous improvement, all PLI partners are ISO/TS and UL certified. 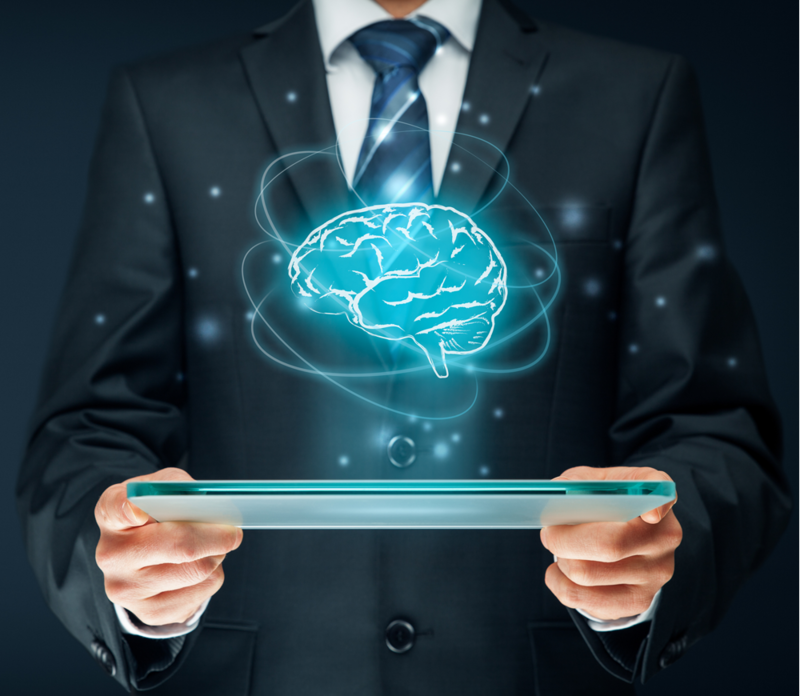 Let PLI’s responsive and expert staff provide you with sourcing solutions. PLI warehouses are your warehouses. 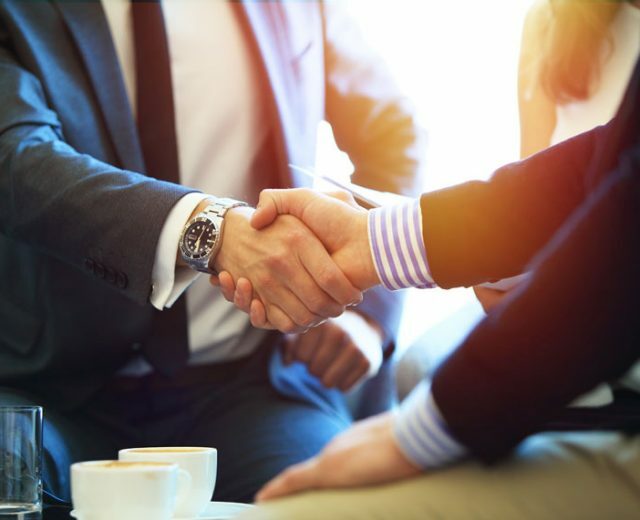 Let us hold stock for you for up to three months. 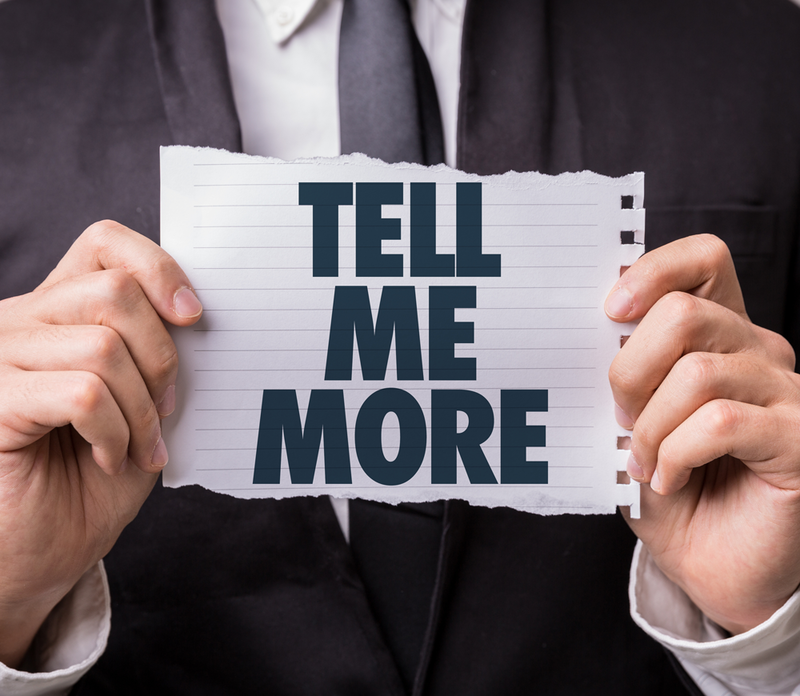 PLI’s bulk freight rates plus lean structure equals greater bottom line savings for you. 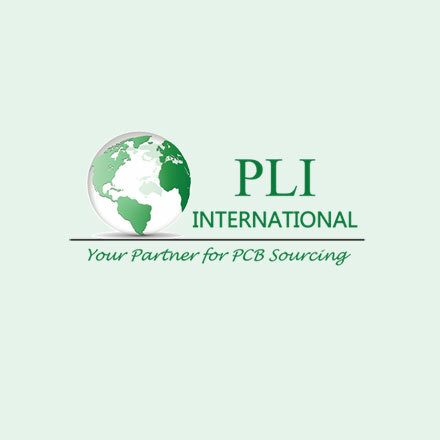 PLI INTERNATIONAL is a global provider of products, services, and solutions to industrial and commercial users of Printed Circuit Boards solutions. 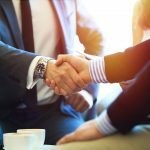 We are constantly trying to get better at what we do, by listening carefully to our customers, suppliers, and employees. 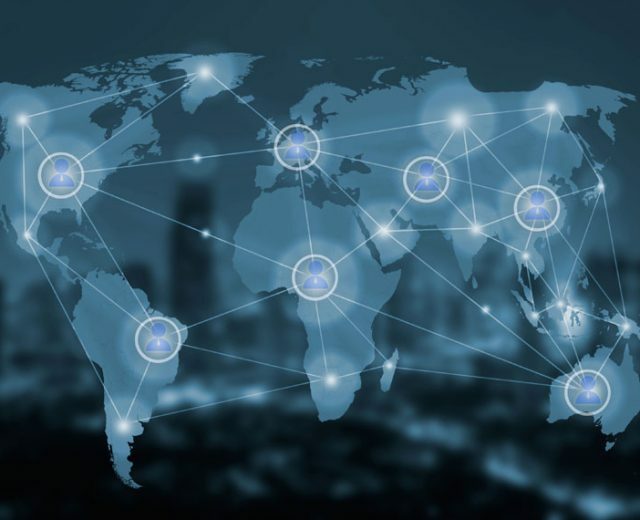 We have fully staffed offices in Anaheim, California and China. 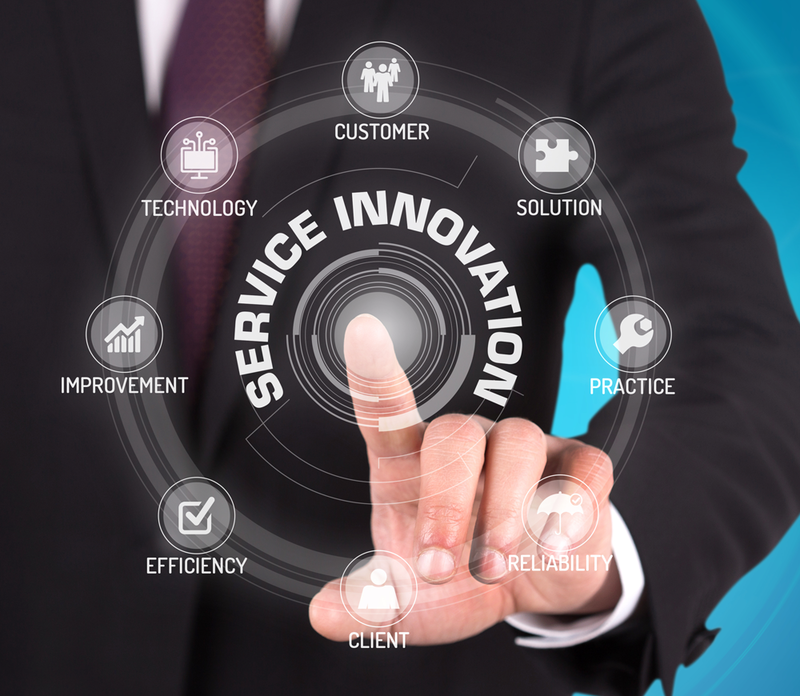 Our quality of services and support systems have been specifically designed to respond to the needs of our customers for their PCB projects. 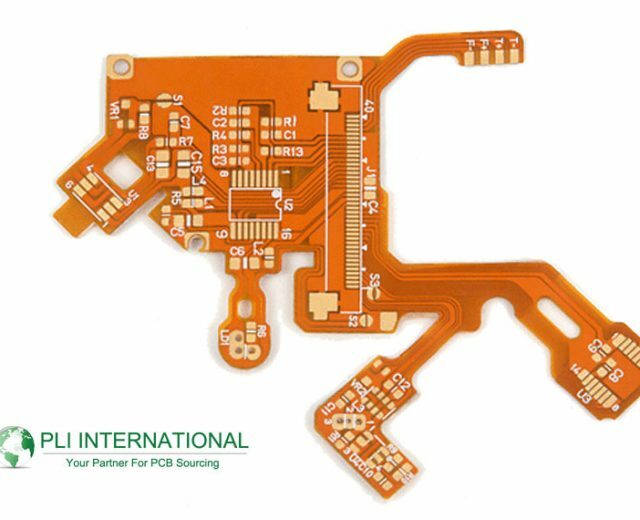 PLI International offers outsourcing printed circuit boards and other electronic design services by lowering the development costs for start-up businesses. 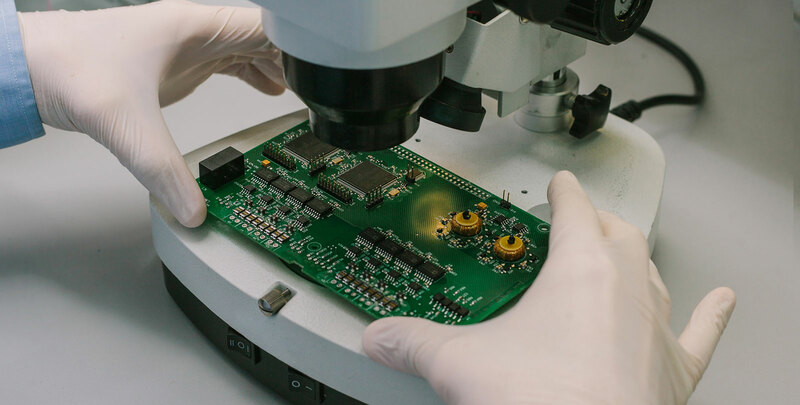 We offer a full range of PCB services including engineering, design, layout, quick-turn and prototype Printed Circuit Board (PCB) procurement. 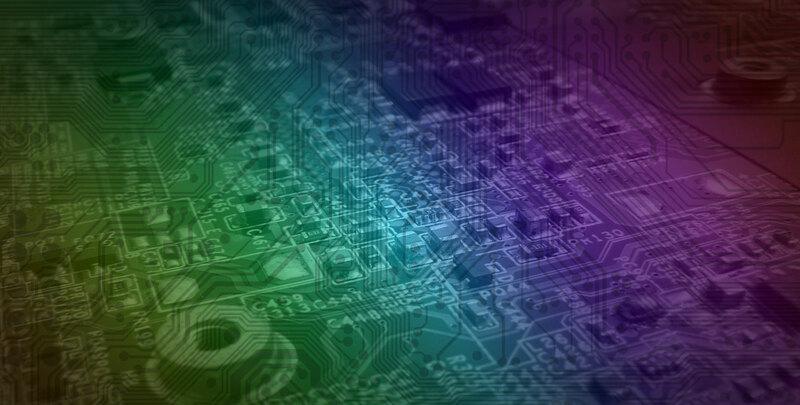 Read moreHow Big Will the Flexible Printed Circuit Board Market Grow? 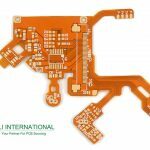 When it comes to PCB manufacturers, there are several names promising top quality hardware PLI International comes to mind as Best PCB Sourcing Company in the USA.